Images courtesy of: CMAC University of Strathclyde, Jaguar, Landrover, IfM University of Cambridge, Nottingham University. Fundamental engineering research enables companies in the UK to design and manufacture new products. We review the latest work of the EPSRC Centres for Innovative Manufacturing. Photo courtesy of Centre for Large Area Electronics, Cambridge. Sectors including: Aerospace, Automotive, Chemicals, Defence, Electronics, Food & Drink, Metals, Manufacturing Equipment, Pharmaceuticals and more. 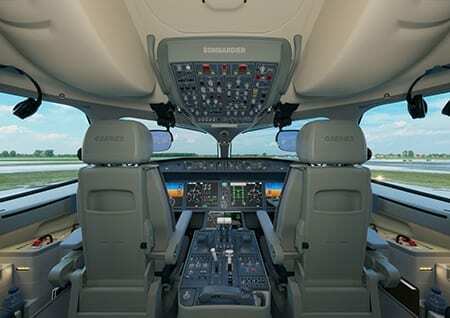 Photo courtesy of Airbus Group. The Review profiles the industrial fortunes of seven countries and regions in 2015: China, the US, India, Germany, Japan, France and the continent of Africa. 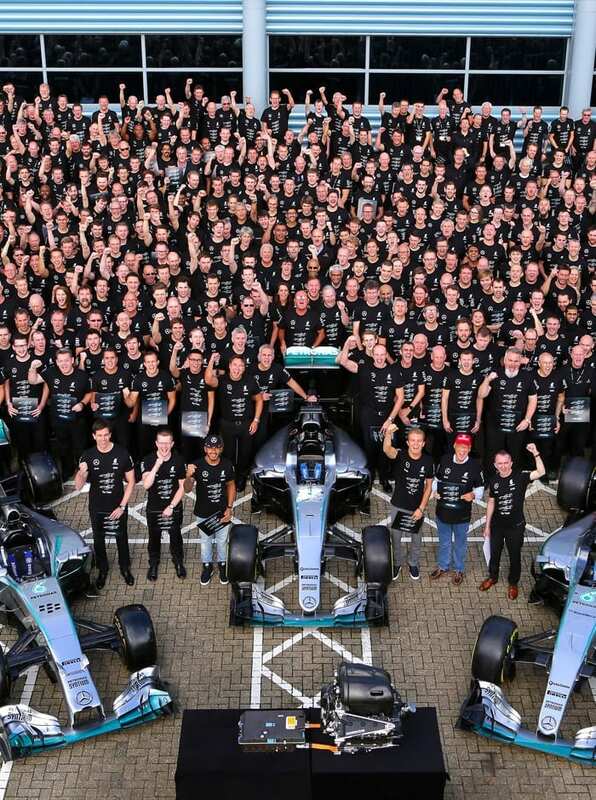 Photo courtesy of Robert Bosch GmbH. 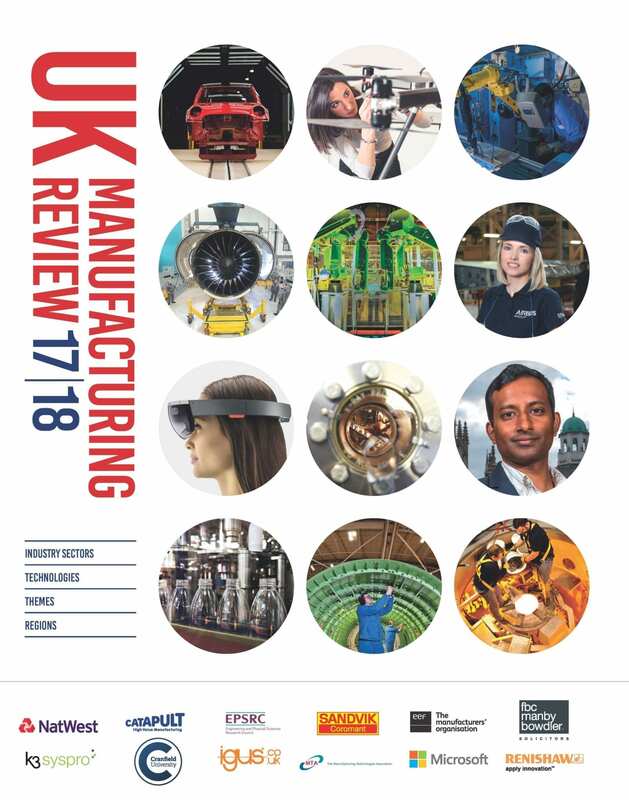 The UK Manufacturing Review (UKMR) is a 240-page original publication covering many of the key events, achievements, challenges and progress across the biggest manufacturing sectors in 2017, with forecasts for 2018. Please note: not all the content in the printed book is available on the website.